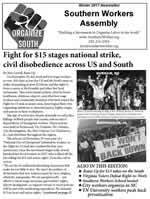 What is the Southern Workers Assembly? 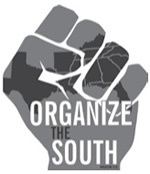 The Southern Workers Assembly (SWA) is a network of local unions, worker organizations, and organizing committees, committed to building rank-and-file democratic social movement unionism (unionism with a social justice agenda, defined by and accountable to the rank-and-file) as a foundation for organizing, uniting and transforming labor power throughout the South. 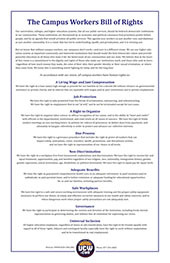 SWA Core Principles: Rank-and-file democracy; national and international labor solidarity; organizing the unorganized; fighting all forms of discrimination; building a Southern labor congress; and building labor’s power for independent political action. 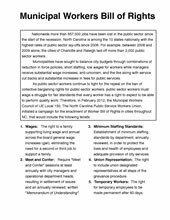 SWA Core Demands: Repeal Taft-Hartley and Right-to-Work laws, and collective bargaining rights for all workers.